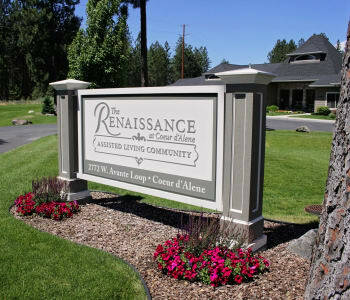 The Renaissance is an Assisted Living senior care community in the Coeur d'Alene and greater Spokane Valley area. Family-owned and operated, The Renaissance is a relaxing environment where families and friends feel welcome and residents know they belong. We are dedicated to our mission to create and sustain comfortable, caring environments for those who depend on us. Our French-chateau style of architecture and interior designs are truly unique here in the Northwest. Nestled on 5.7 beautifully wooded acres, The Renaissance is a community of charming yet spacious homes impeccably designed. 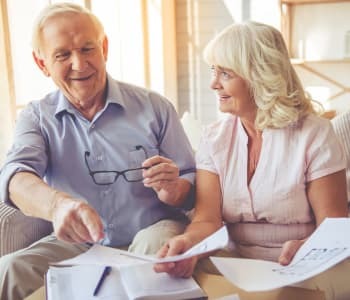 Residents of The Renaissance enjoy the well-kept grounds and surroundings, all while having peace of mind that someone is always nearby if help is needed. Our state-of-the-art monitoring system and assistance-call devises, aid us in providing our residents unmatched care and quality service. 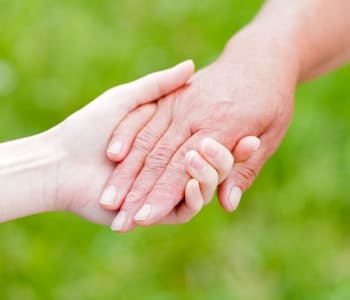 It is our goal to care for each of our residents and their loved ones as we would family. Our team is comprised of well-trained and compassionate individuals dedicated to exceptional senior care. As an experienced and dedicated partner in caring for your loved one, our community promotes person-centered care, independence, and choice. 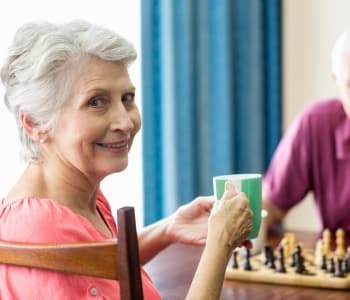 Our Assisted Living community offers a range of care services that begin at reminders for the activities of daily living, to assistance with those activities, and on to include a memory care component for those experiencing the symptoms of Alzheimer's or other forms of dementia. 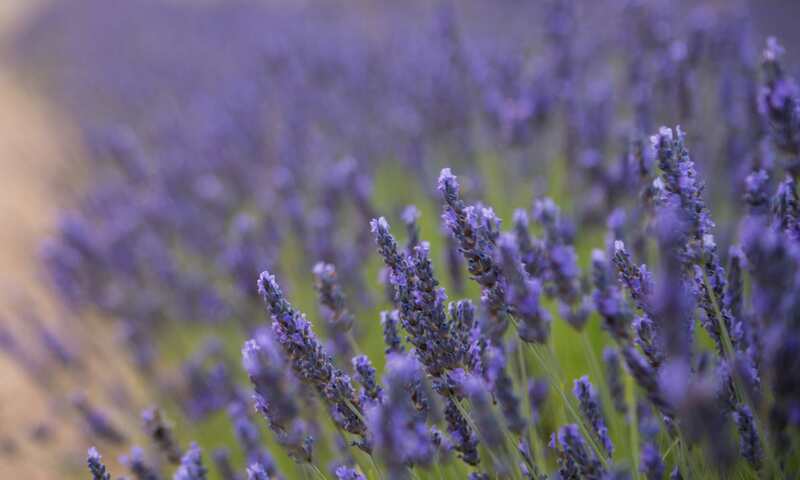 Explore our website for more information on our services and where to begin in your senior care journey, or contact us today to talk with our team and schedule your tour of The Renaissance Assisted Living. We are so glad you found our website and are interested in The Renaissance Assisted Living. Whether you are in search for more information on assisted living or memory care, area family member of our residents, or are searching for a career at our community-- we want to connect with you! 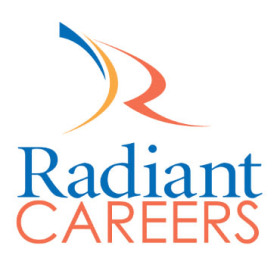 Follow along with The Renaissance Assisted Living and Radiant Senior Living on your favorite Social Media sites. Find us on all of your favorite platforms including Facebook, Twitter, Pinterest, and Instagram.